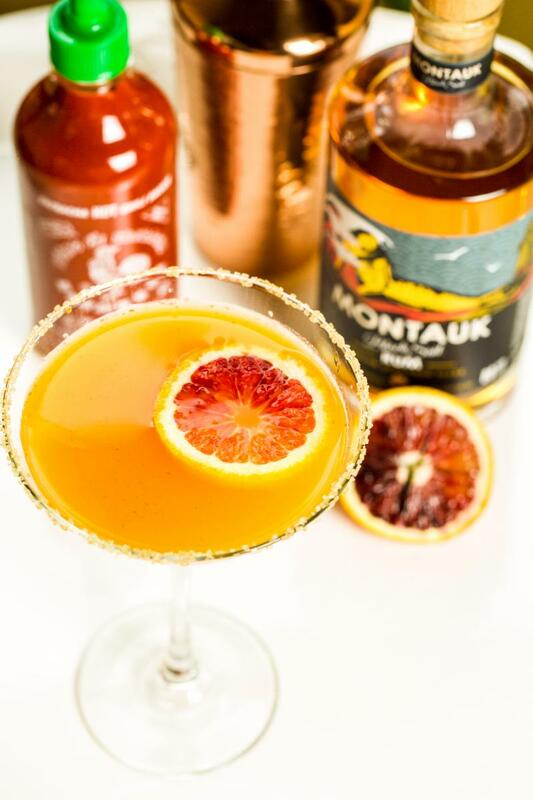 on April 13 & 14.
with a Spicy Montauk Citrus Sail. raw sugar rimmed martini glass. Garnish with a thin slice of blood orange. and variety of April Events! 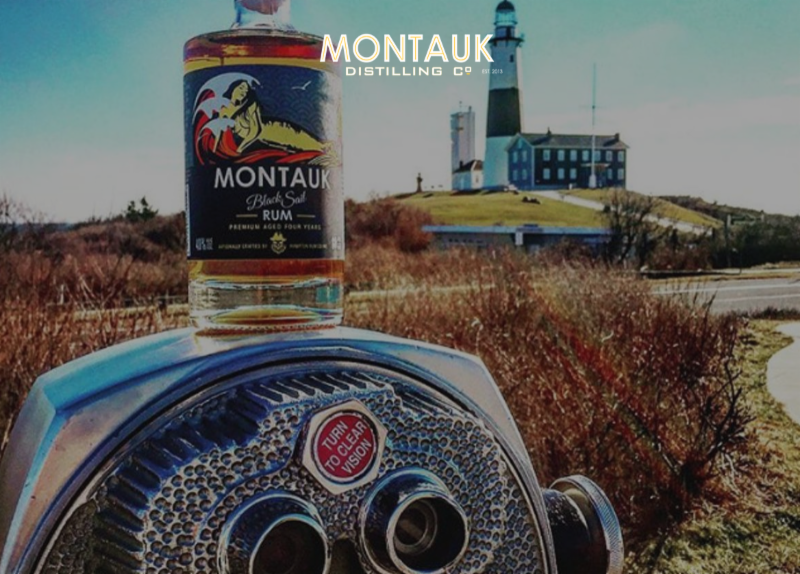 Purchase and land use agreements in the 1600s allowed livestock operations to occur in Montauk, making it the oldest cattle ranch in the United States. ﻿for recipes, news, events & more!